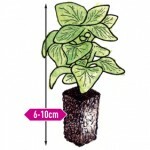 looking to add colour then Jersey Plants Direct is a fantastic place to shop! delivery and free plants too! garden they offer all the help you need to get your garden looking amazing. 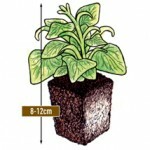 then you can buy the bigger garden ready plants. a case of finding your personal favourite balance between convenience and cost. and flower tubs! Every inch of your garden can be filled with great flowers! william plants that your garden can be a riot of colour and fragrance. can be transformed by this amazing shop! As well as all the amazing flowers they sell they have plenty of other plants. 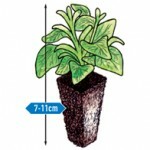 to shop online for plants!